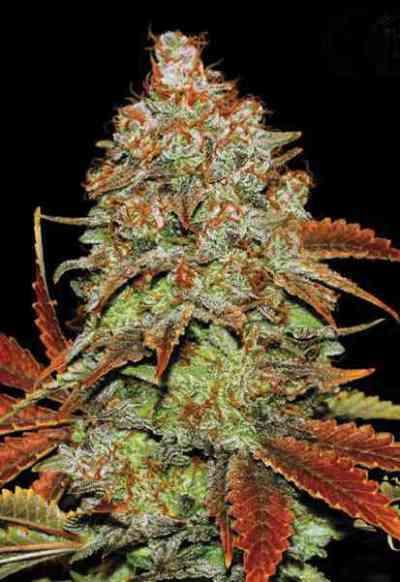 Ak - 47 Genetics. It has been selected because its flowering period is shorter and has a bigger yield than Ak. Similar characteristics to its ancestors (Colombian, Mexican, Thai, Afghani), strong smell and right balance between leaves and buds. 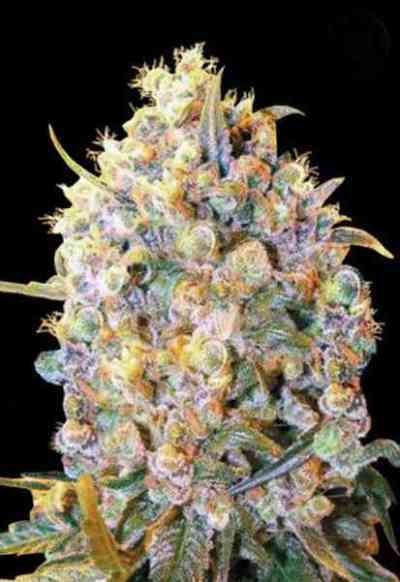 It can be growed with twelve hours from the beggining and produce a good yield in 90 days. 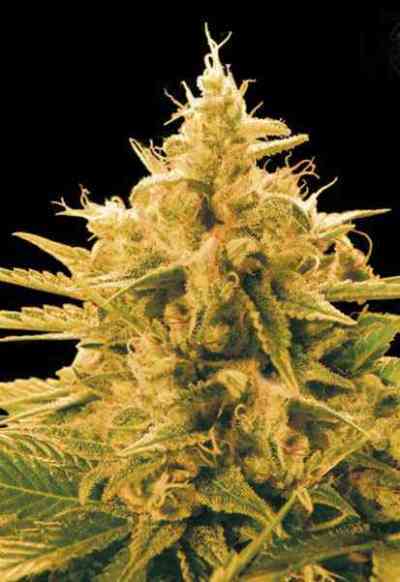 Structure makes it ideal for tight spaces.She developes a central big bud and excellent secondary buds.